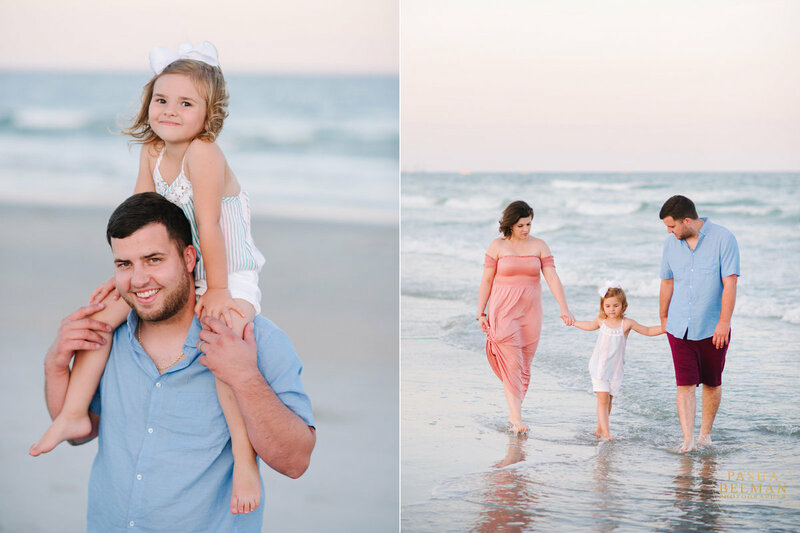 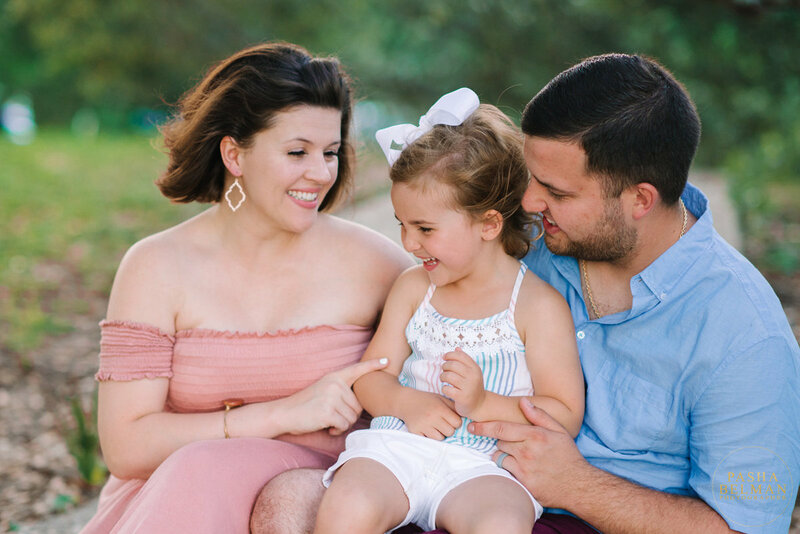 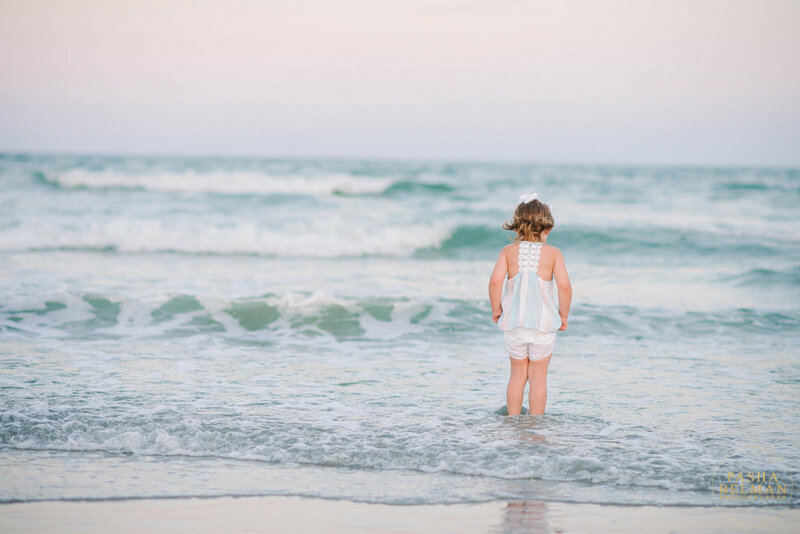 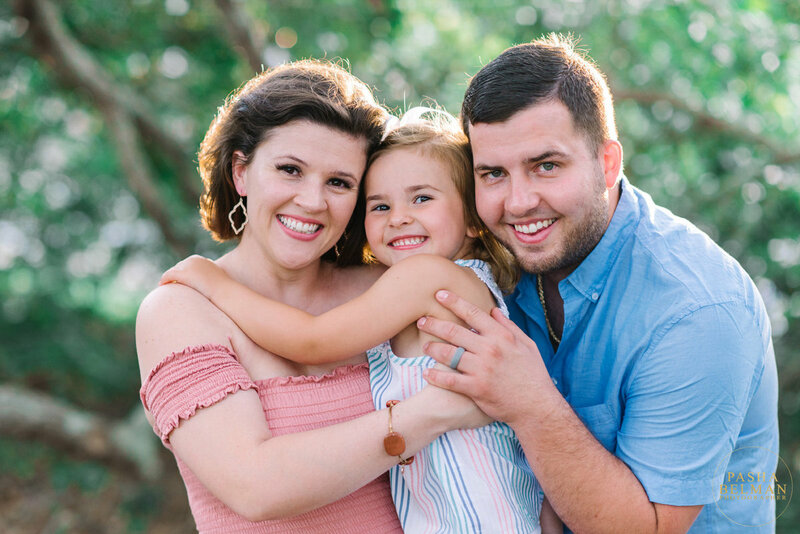 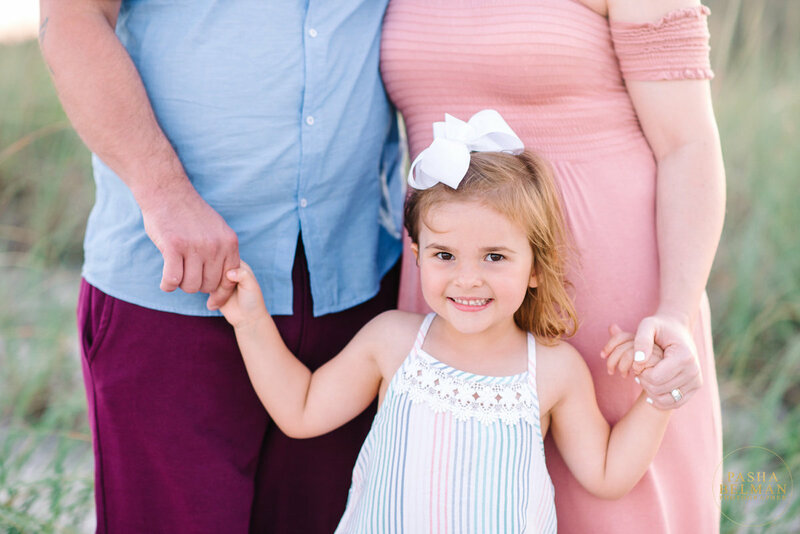 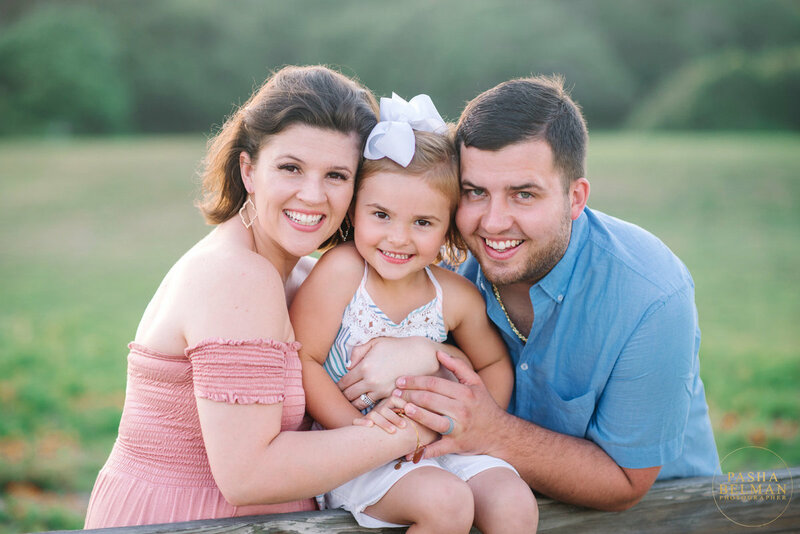 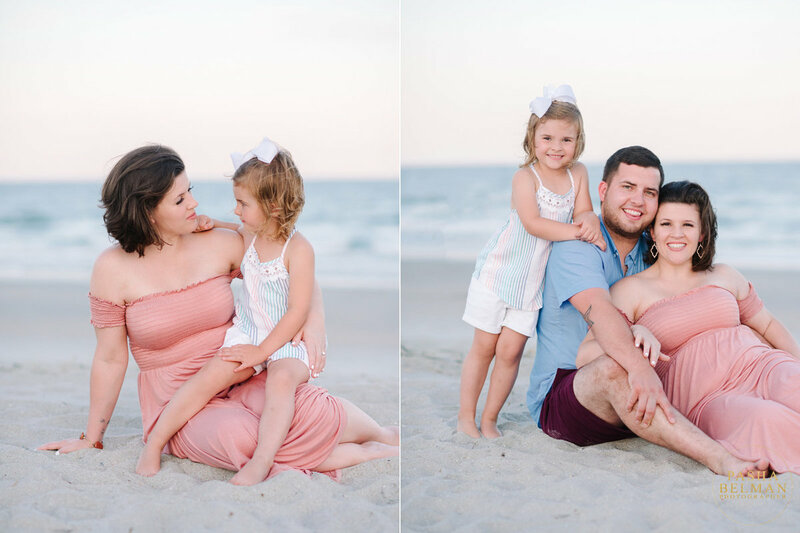 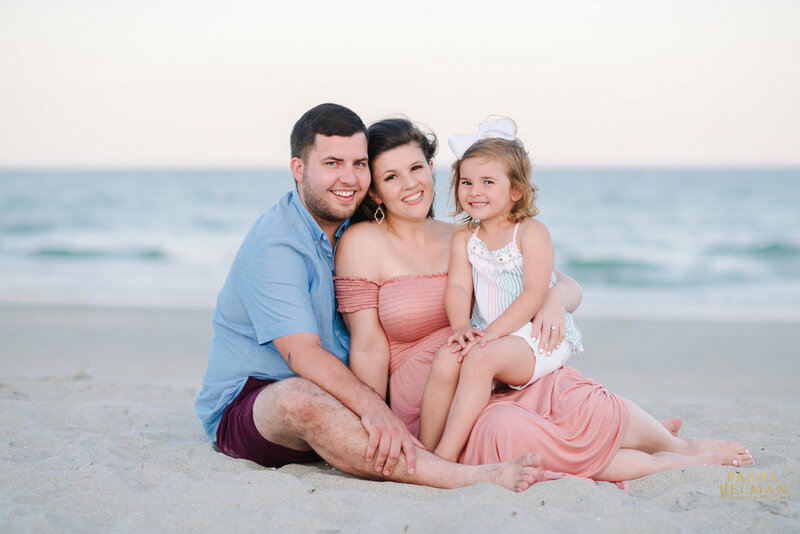 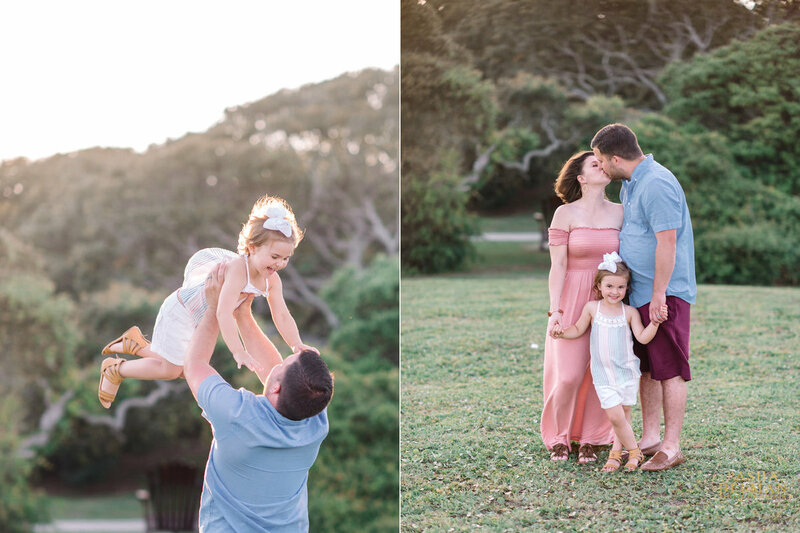 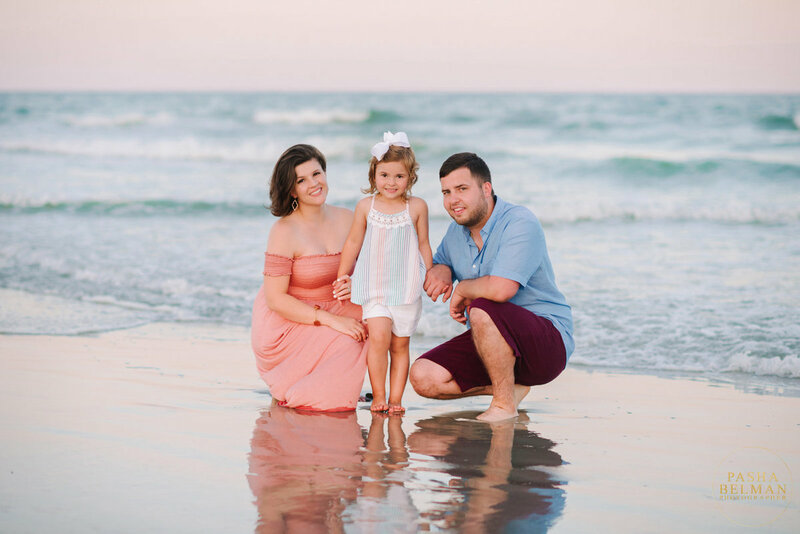 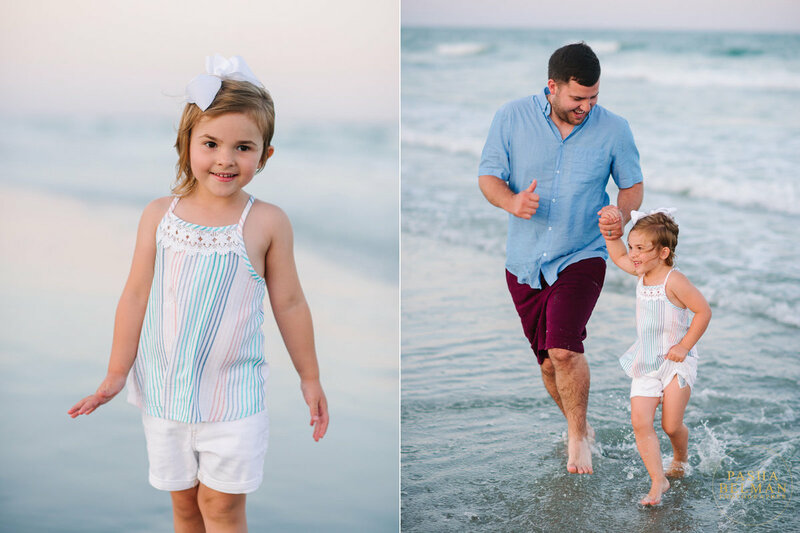 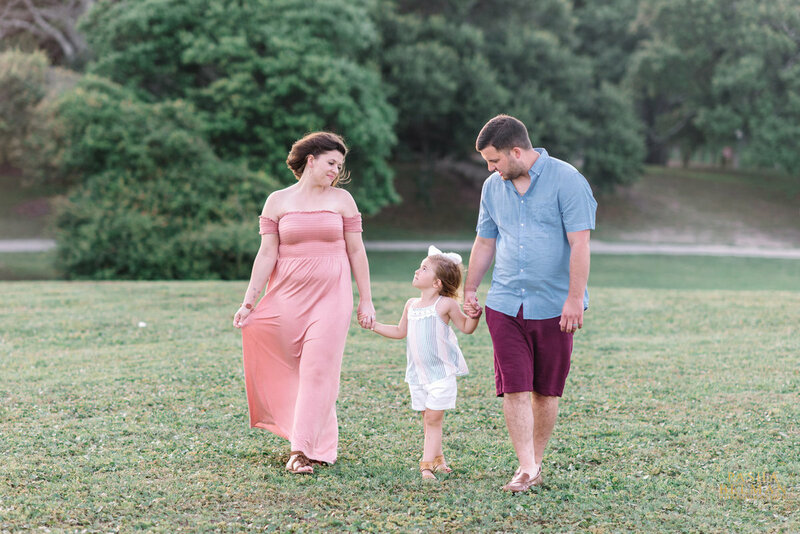 Pasha Belman is one of the top family photographers in Murrells Inlet SC, who specializes in family portrait photography, family beach pictures and family photography on the beach. 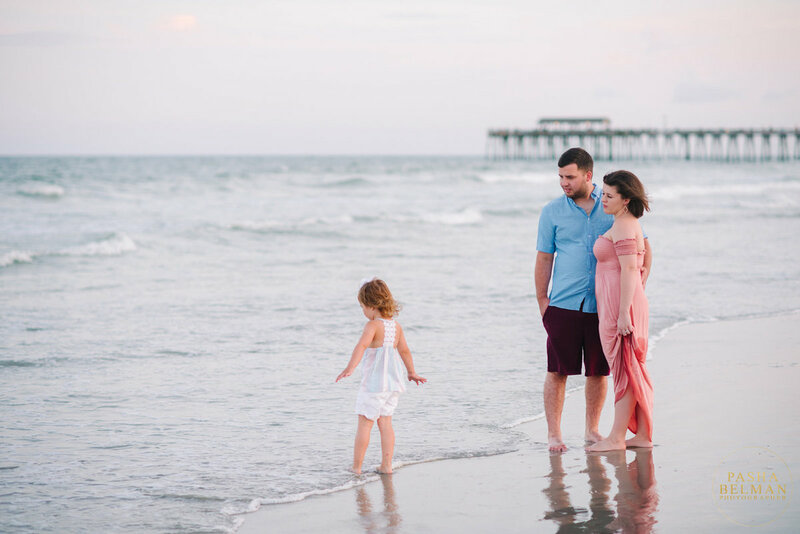 Myrtle Beach Family Photography by one of the top Family Photographers in Myrtle Beach, Murrells Inlet, Pawleys Island, Litchfield Beach and Georgetown, South Carolina. 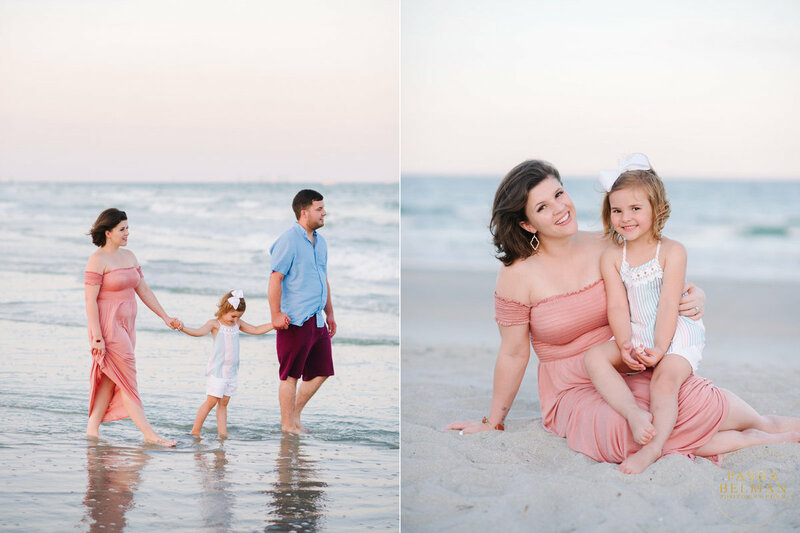 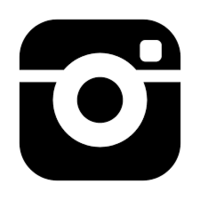 Browse all the latest sessions from our family portraits and family photography around Myrtle Beach, Murrells Inlet and Pawleys Island, SC.